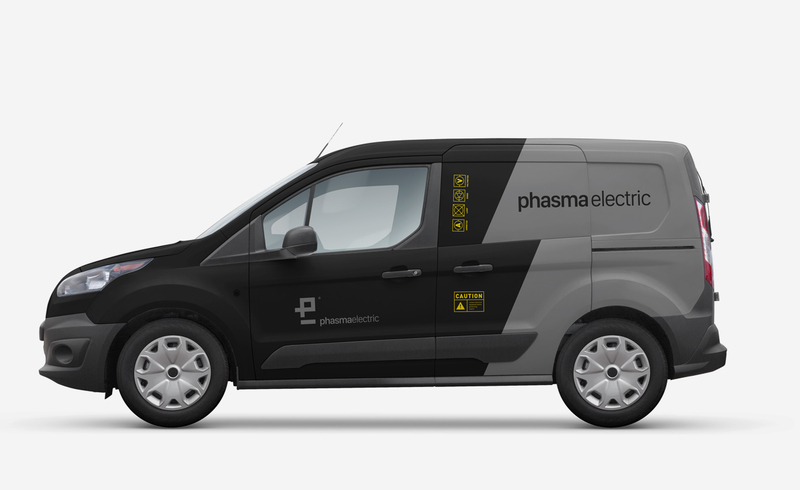 Phasma Electric is an Electrical installation company that asked us to undertake the creation of its logo and corporate identity. 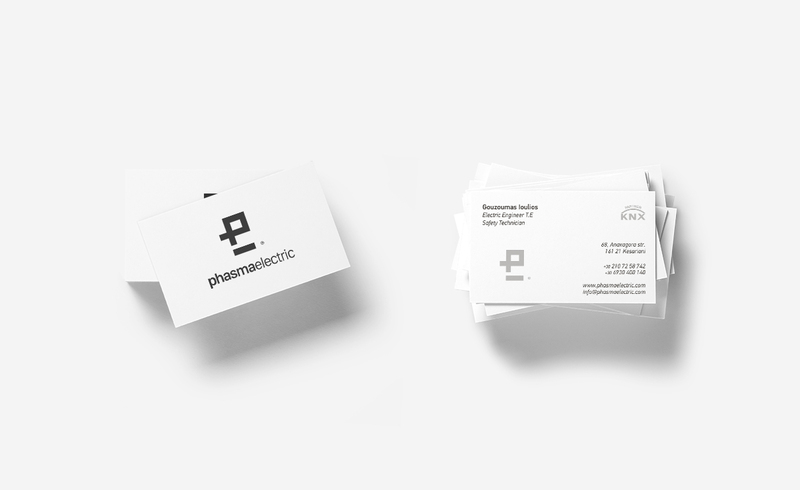 The idea of the symbol came from the combination of electricity symbols in combination with the first letters of company’s name “p” and “e”. 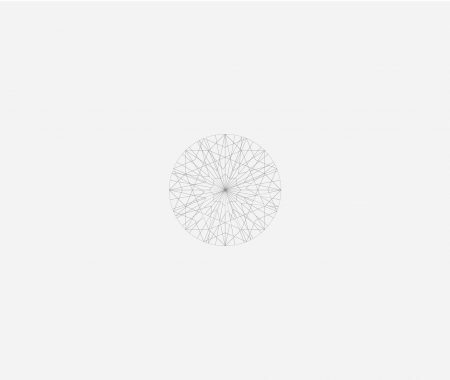 The corporate identity follows the whole design philosophy of the logo with minimal implementations and additional graphics which strengthens the image of the brand.